TheDomains.com just got this email from Frank Schilling’s DomainNameSales.com announcing that they have grown to a brokerage teamof 14 people, (who speak 10 languages) and are available 7am – 7pm Central time. Soon there will be a wide range of new domain extensions available for purchasing which illustrate different themes like location (.nyc, .boston), business industry (.restaurant, .consultant), hobby (.blog, .music) and many more. Each holds their own purpose and is chosen at the discretion of its owner. By specifying your business category through the domain extension, you can create a greater impression on visitors rather than misleading them. gTLD's Are Here; Is It Time To Pivot? For domain investors with premium domains, talk with your broker. 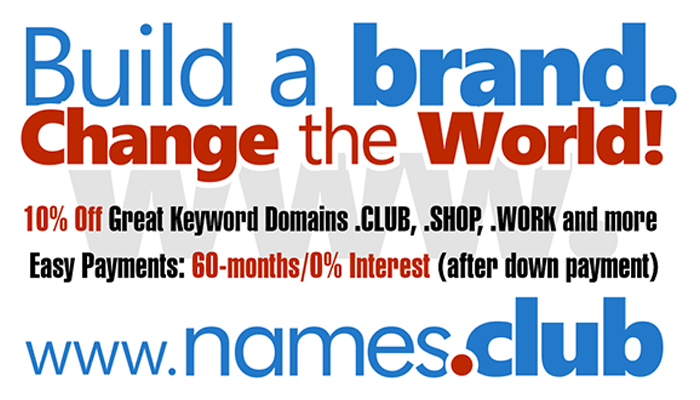 There may be new gTLDs slated to come out that could affect the value of your domains. It might be time to pivot your strategy and sell before value is lost, or hold as value grows.